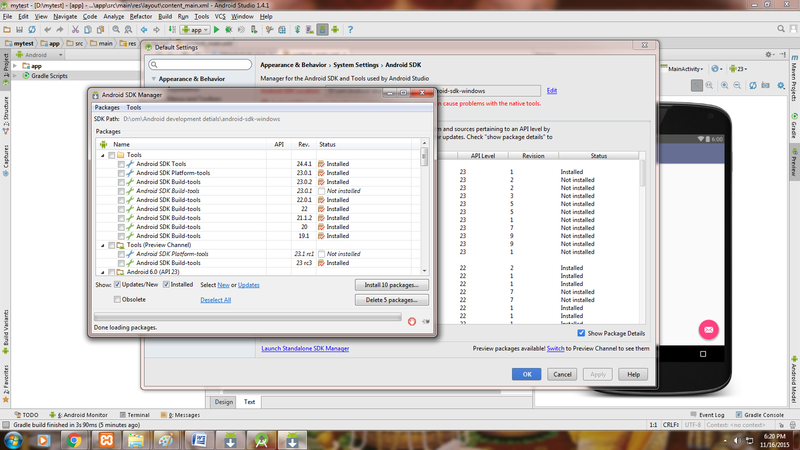 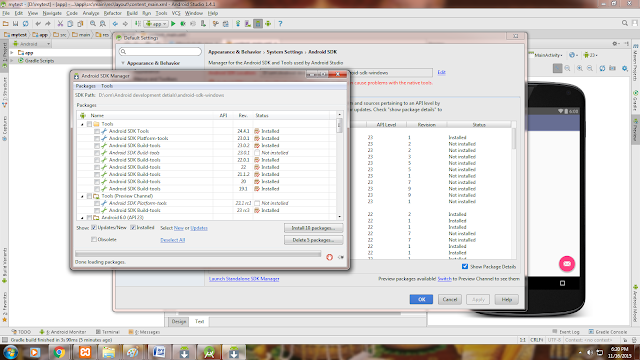 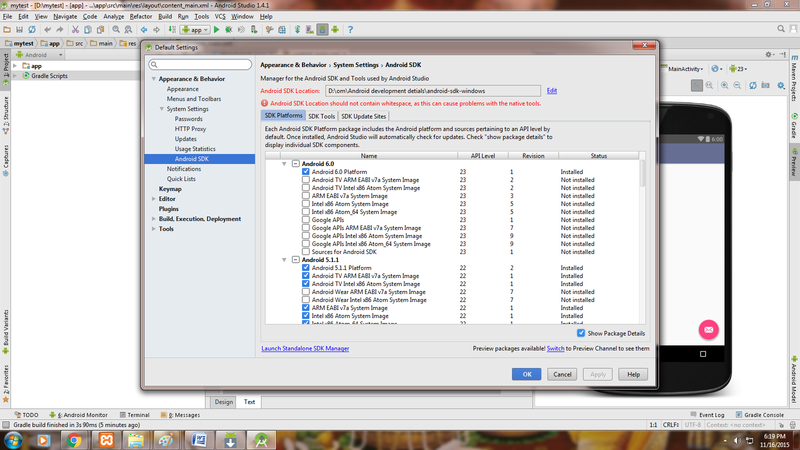 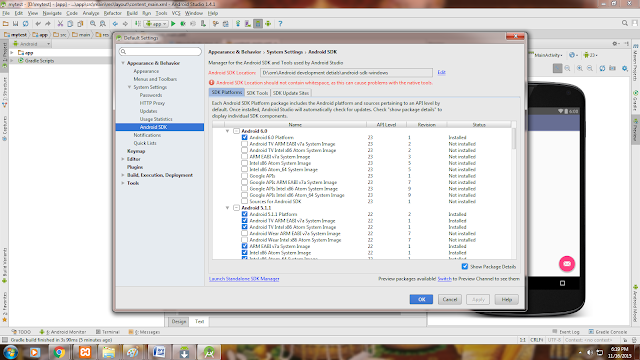 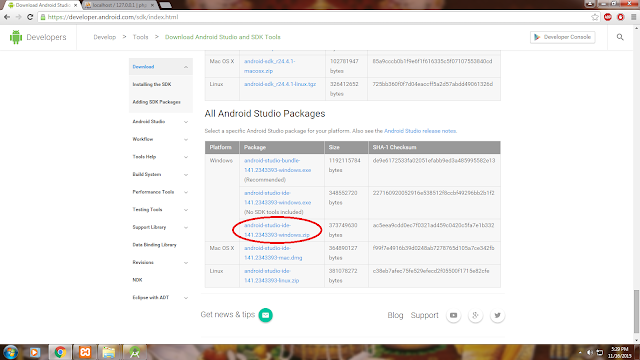 & download android-sdk for windows .zip file and extract it..
And then set android sdk path Environment Variables. 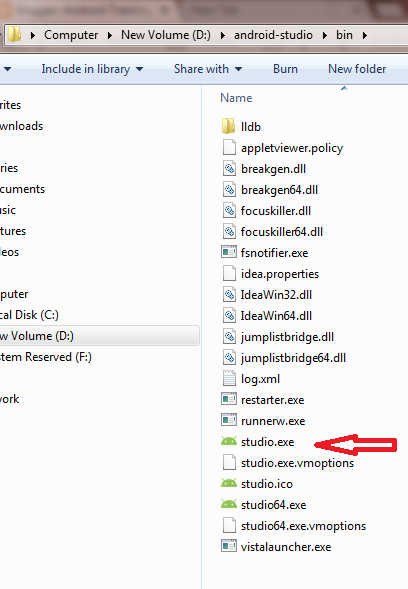 after downloading extract this zip file. 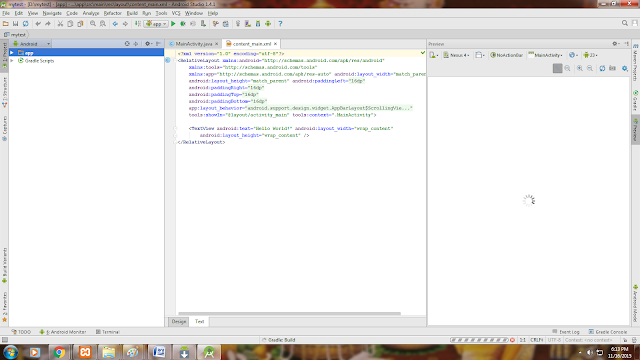 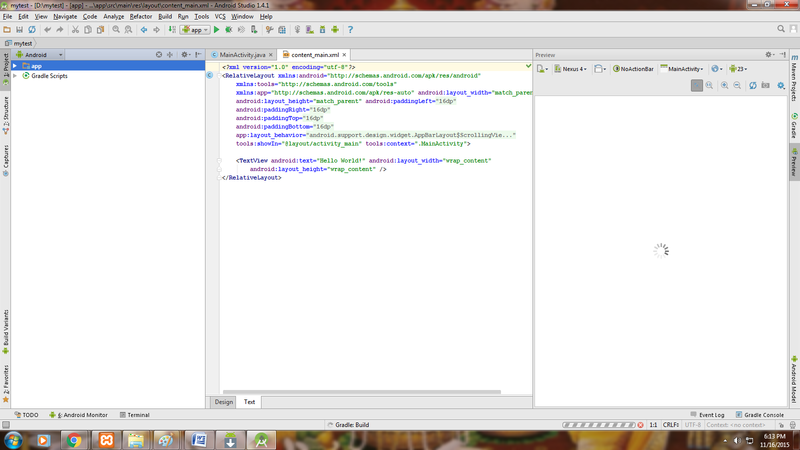 Step 3: then go to "bin " folder & click on "studio.exe" which will run Android Studio.